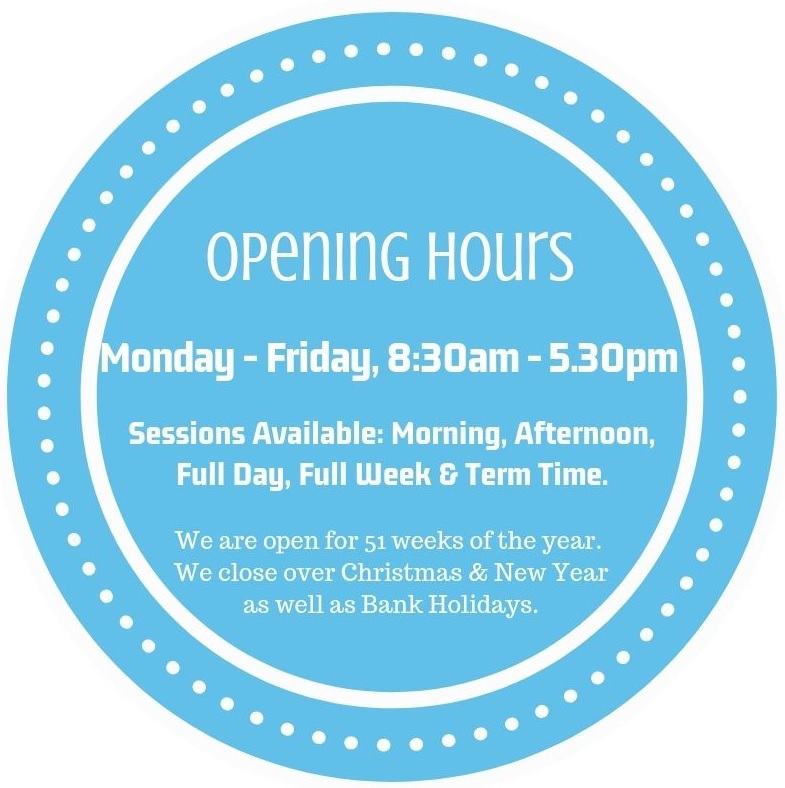 Here at Dryden Street Nursery we offer quality Childcare and Early Education for children from 12 weeks - 5 years of age. 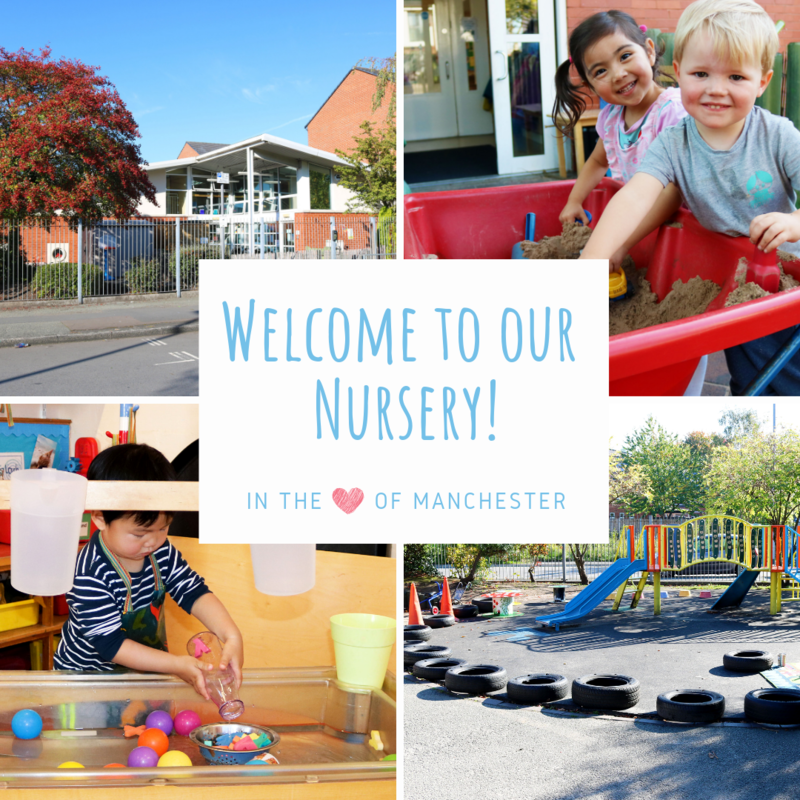 Our nursery predominantly caters for staff and students of the University of Manchester, though our location near Oxford Road, convenient public transport links and the motorway network also makes us a great choice for families working a little further afield. Find us here. We accept all childcare vouchers and offer 2 - 5 year old funding. Our spaces can fill very fast so we do recommend you enquire as early as possible to ensure you get the sessions and start date you require. To get a real feel for our nursery, we would highly recommend coming to visit our nursery and see for yourself! Our Nursery Manager would be delighted to give you a guided tour, introduce you to our staff and answer any questions you may have. If you would be interested in arranging a viewing, simply call us on 0161 272 7121 or complete our book a viewing form to confirm your viewing. Our nursery manager, Sally Goodwin, has a professional qualification in childcare and over 40 years experience working with children of all ages. Our deputy manager, Jayne Comer, has supported Sally for over 15 years in ensuring our nursery provides a safe and stimulating learning environment for children to develop and thrive. We are thrilled to hold a number of awards and accreditations including; Outstanding OFSTED Report, Early Years Quality Assurance Framework Gold Award, Nursery World Award Winner, Day Nurseries Top 20 Nursery Group 2018, Member of NDNA and Investors In Young People Gold Practice Award.